By Davy Trengove – Boxing…Some see it as just two people punching each other in the face but not true fans of this martial art. Some will call it the sweet science, some the noble art but whatever you want to call it, it’s a way of life to millions worldwide. Whether you’re just a fan or a fighter, once you get into boxing, you’ll probably get hooked. Fans will often have a memory of watching it as a child with Parents, Grandparents or Siblings and my personal memories are watching the likes of Nigel Benn, Mike Tyson, Frank Bruno and Chris Eubank on terrestrial television, jumping around the living room with my Father and Brother watching Benn and Eubank inflict pain on one another, the memory stands out of warriors sharing a ring full of hate but leaving the ring full of respect for their opponents. Other people remember the 1st time they walk into a gym, the distinct smell, the sound of boxers pounding the pads and bags or the sound of a skipping rope cutting through the air in the background. Others remember fighting in smokey working man’s clubs. One thing for sure is boxing fans whether they are fighters themselves or just fans, they will always remember how they found a love for the sport. With the increase of TV channels over the decades, the rise of the Internet and now the social media boom, boxing is bigger than it’s ever been…believe me. When the MMA fans say Boxing is dead, it makes me smile because it took one of MMA’s biggest stars to lace up the gloves and to step into a boxing ring to earn his biggest payday. Boxing is huge, always has been, always will be. The funding, sponsorship and promotion are ludicrous at the elite level but at the lower level, it’s a world apart with boxers struggling to buy equipment and funding for travel etc whilst also trying to support a family lifestyle. Boxing can sometimes be the loneliest sport of all but it can also make others feel they belong. Small hall fighters are training like a champion but with little reward, one day hoping to make it to the top of the tree. At the lower levels, getting hit in the face is the easiest part because trying to shift tickets, train as well as working full time is a lifestyle that’s very hard to balance, I wouldn’t say it’s solely about talent, it’s about having drive and determination, it’s about creating contacts, the right promotion and now with social media it’s about getting your name out there. Thousands, millions of fighters will never make the grade, they could have all the talent in the world but without the right promotion, they could end up always being a club fighter. That’s the game for most, a hobby, a dream that one day they could give up their day job, box and train full time, setting themselves and their families up for life. 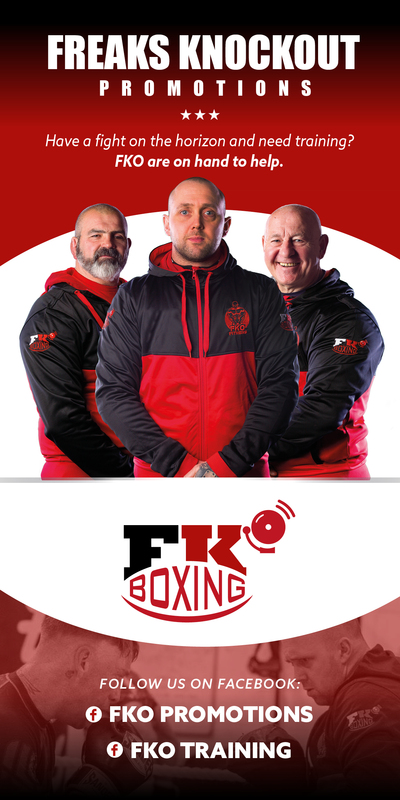 Boxing is far from dead, the fitness industry has taken over in recent years with gym memberships the norm, supplements a way of life, nutritional information everywhere, personal trainers, box-fit, women’s boxing classes and boxercise classes in most towns, times are changing. Looking through the decades and era’s, boxing doesn’t look as good on paper. The old hands reminisce over the likes of Norton, Ray Leonard, Duran, Ray Robinson, Ali, Foreman, Dempsey, Johnston, Marciano, Tyson, Hearns, Holyfield, Hagler, Lewis…The list of Boxing hall of famer’s goes on and the older generation can tell you of big fights from the past as most got up in the early hours to listen in on the radio but in years to come, the modern generation will be talking of the likes of Alvarez, Golovkin, Lomachenko, Pacquiao, Mayweather, Morales, Calzaghe, Ward, Roy Jones and Marquez with just as fond memories. The Heavyweight division was always the pinnacle of boxing through the years and the heavyweight champion was always looked upon as royalty, as big as a film star, a President or any other high profile dignitary. The Klitschko era took the gloss off the Heavyweight division but it is now relevant once again and all the weights are looking prosperous. If only the Promoters could put their greed and personal egos aside, then us boxing fans could see the best, fight the best like years gone by. Boxing is a sport not just about the punching, it’s about rhythm, timing, speed, accuracy, movement and footwork. Boxing is for children, woman and men of all ages and fitness types and the training can be as a hobby, rather than just competitive. It teaches discipline and although it’s not a team game, it can bring team spirit as becoming a member of a gym can feel like being part of a family.